Home » How many treatments will I need? This depends on the condition being treated. 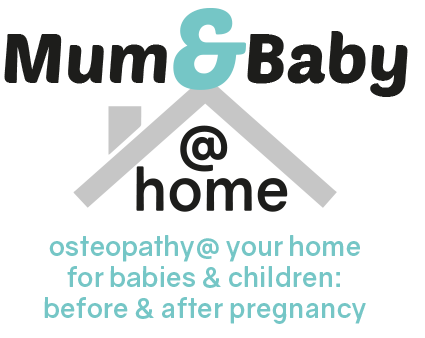 The Osteopath will give you an estimate after the first consultation.